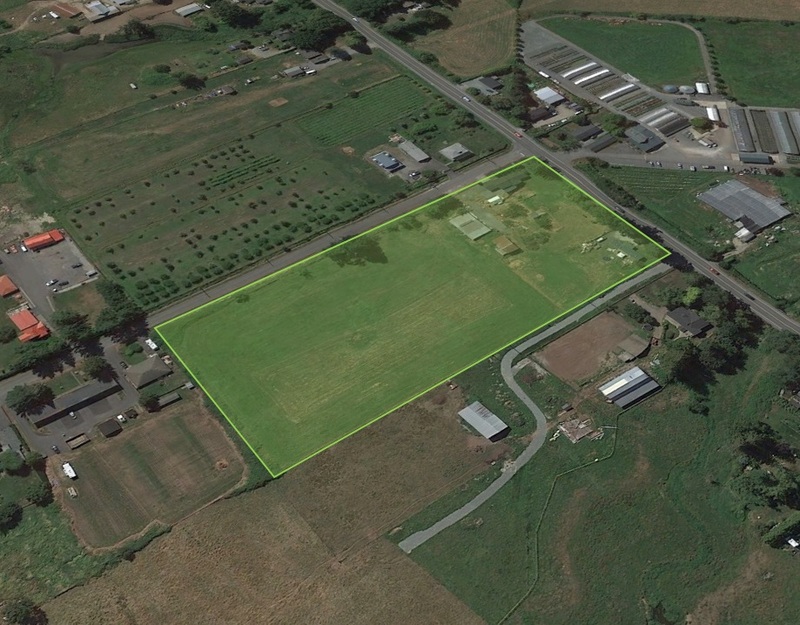 Fantastic opportunity to own 6 acres of prime land perfectly situated in a great central location! There are two homes on the property generating a total of $3,500/month along with two barns approx. 1,000 and 2, 000 square feet. This property is level and has fertile soil suitable for growing various crops or starting a hobby farm. This is a perfect location to build your dream home. It has two road frontages with access from 216 Street and 61 Avenue. Close to all Amenities and has easy access to the Highway #1, Fraser Highway, and the Canada-US Border crossing.